With .88 acres in the serene setting of the Stone Canyon Area of Bel Air, The Villa Bosphorus has magical grounds. 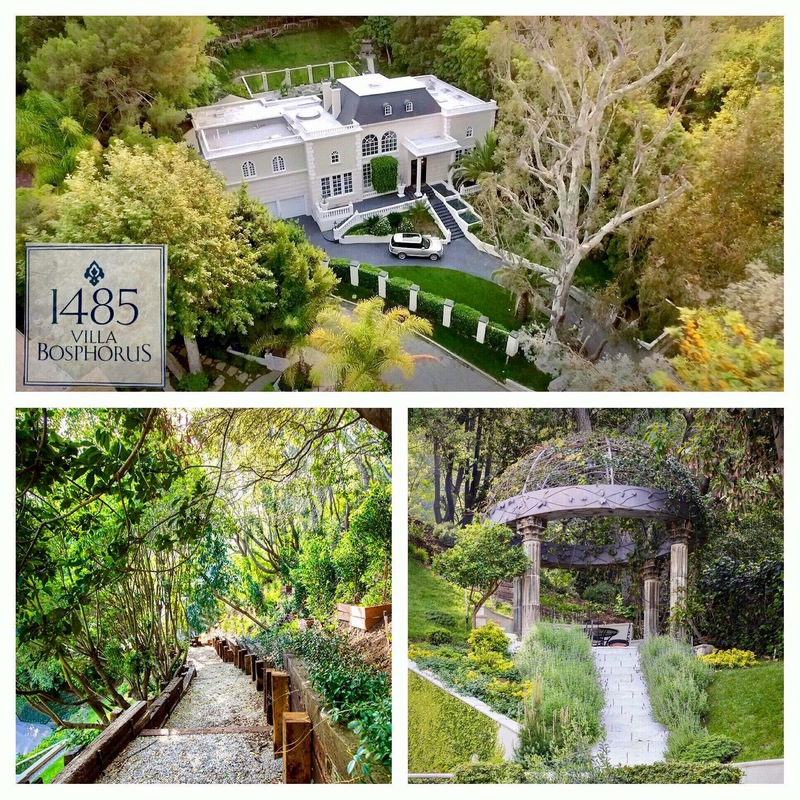 On close to an acre of land the Villa Bosphorus in the magical Stone Canyon area of Bel Air has many delightful spots to walk, sit down & relax. 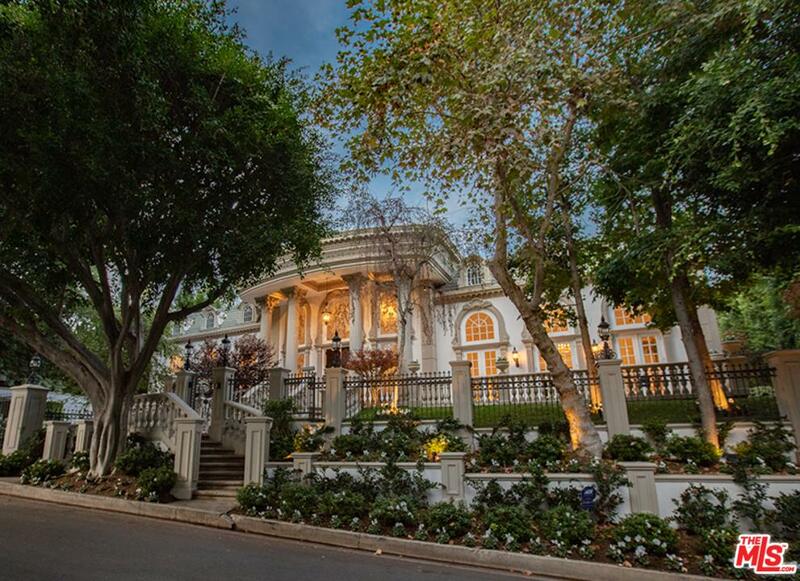 The Villa Bosphorus Open Today 11/22 from 11 AM to 2 PM in Bel Air. 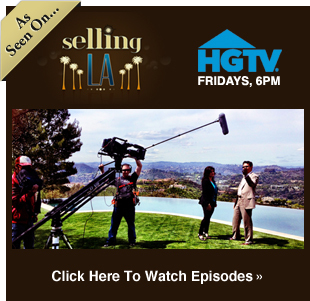 Open House in Bel Air today at 10656 Lindamere Drive from 1-4 pm.